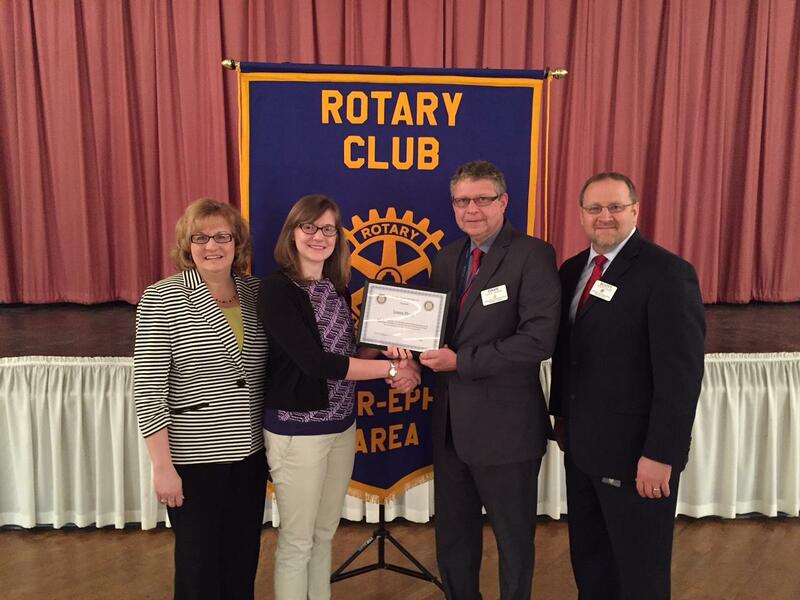 At the March 31st meeting of the Denver-Ephrata Area Rotary, Emily Harting was recognized as the March Cocalico Student of the Month. Emily participates in Leo Club, Cheerleading (Captain) and serves as an editor of the school yearbook. She has previously been named a Cocalico Student of the Month for many departments as well as being accepted into the National Honor Society. She is a 3-time NCAA All-American Cheerleader. Emily is a member of Peace UCC in Denver. Her plans are to continue her education at LaSalle University majoring in nutrition, accepting an invitation into their Honors program. Emily lives in Denver with her parents. 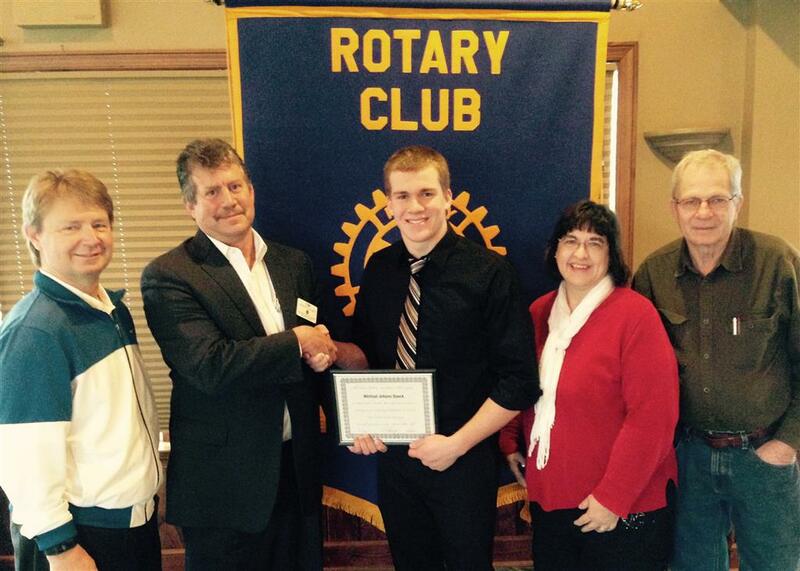 Zachary Johnson of Ephrata was recognized as a March student of the month by the Denver-Ephrata Area Rotary Club. Zachary is a senior at Ephrata High School and is active in his school, church and the community. After graduation, he plans to attend college to major in music and hopes to pursue a career in the music industry. 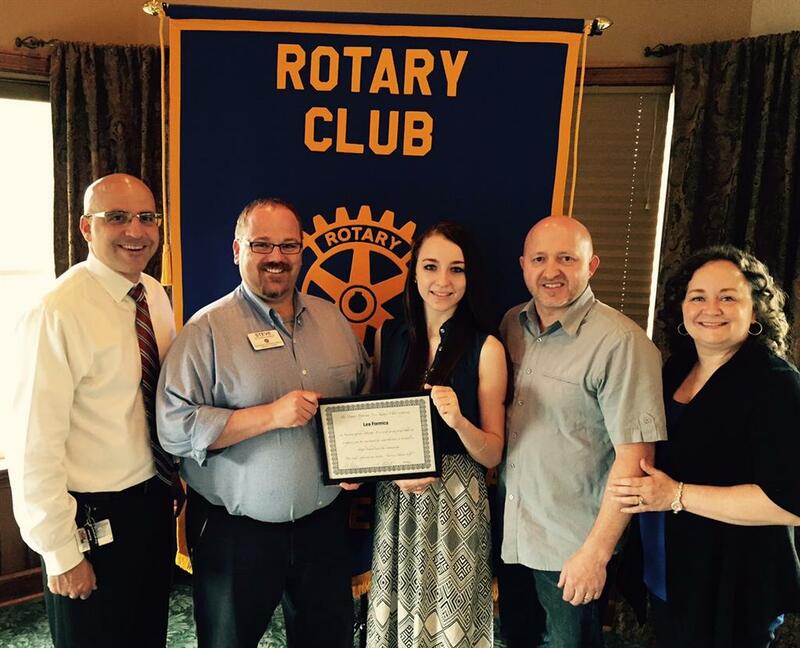 At the May 28th meeting of the Denver-Ephrata Area Rotary, Lea Formica was recognized as the May Cocalico Student of the Month. Lea is involved in the Leo Club, Aevidum and a member of National Honor Society. Lea was named Miss Denver Fair first runner up last Fall. She is a member at LCBC in Ephrata and has participated in the Denver Fair ‘Kiddie-day”, Adamstown afterschool mentoring, Boston Service Trip, Reamstown Fire hall dinners and the Water Street Ministries. She plans to attend Lancaster Bible College and major in Counseling. Lea lives in Denver with her parents and sisters Larissa and Louella. 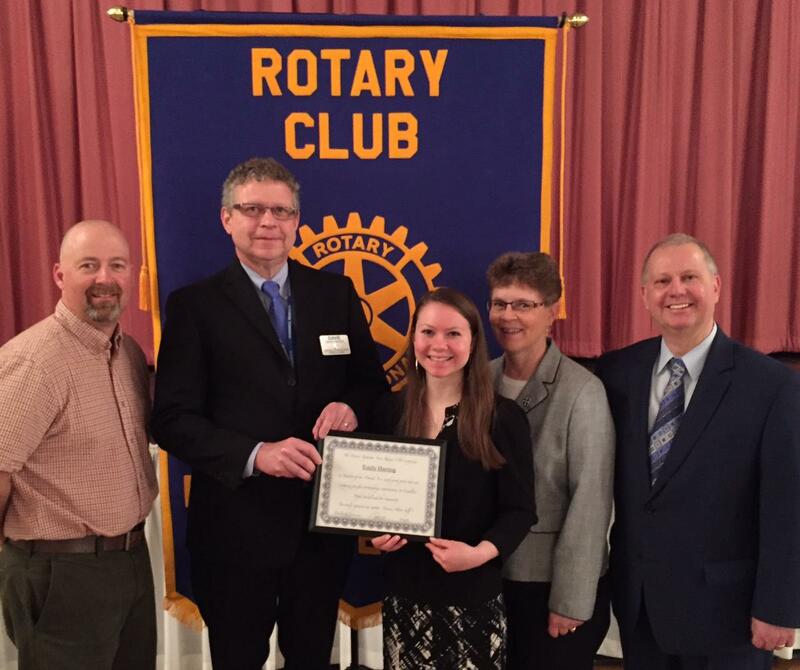 At the April 16th meeting of the Denver-Ephrata Area Rotary, Sidney Evans was recognized as the April Cocalico Student of the Month. 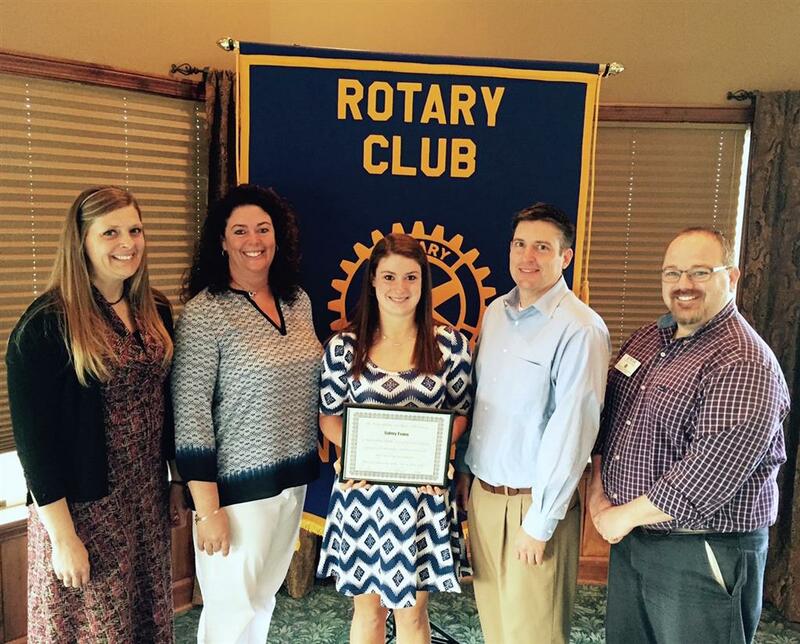 Sidney is involved in Aevidum and a member of National Honor Society. She also participates in the high school’s swimming and volleyball teams. Sidney was league and district champion in the pool, named an all-star on the volleyball court, and is an honor roll student. She is a member at Peace church and participates in the Reading YMCA holiday toy and candy drives as well as ‘cleanup’ days. She has received an appointment to West Point Military Academy where she plans to major in chemistry and continue her swimming career. Sidney lives in Adamstown with her parents and has an older sister Olivia who attends Towson University. 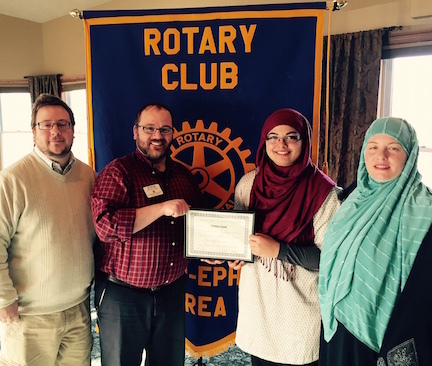 At the March 19th meeting of the Denver-Ephrata Area Rotary, Fahtma Saad was recognized as the March Cocalico Student of the Month. Fahtma participates in Track and Field and is the treasurer of Leo Club. She has received the Student of the Month award from the English department at Cocalico. Fahtma is a member of the Islamic Center of Reading and is the Muslim representative for Common Heart Youth. She loves art and culture and plans to travel the world. Her college plans include majoring in Sociology and International Affairs. Fahtma lives in Adamstown with her mother and younger siblings Jakob, Abdul and Abdallah. 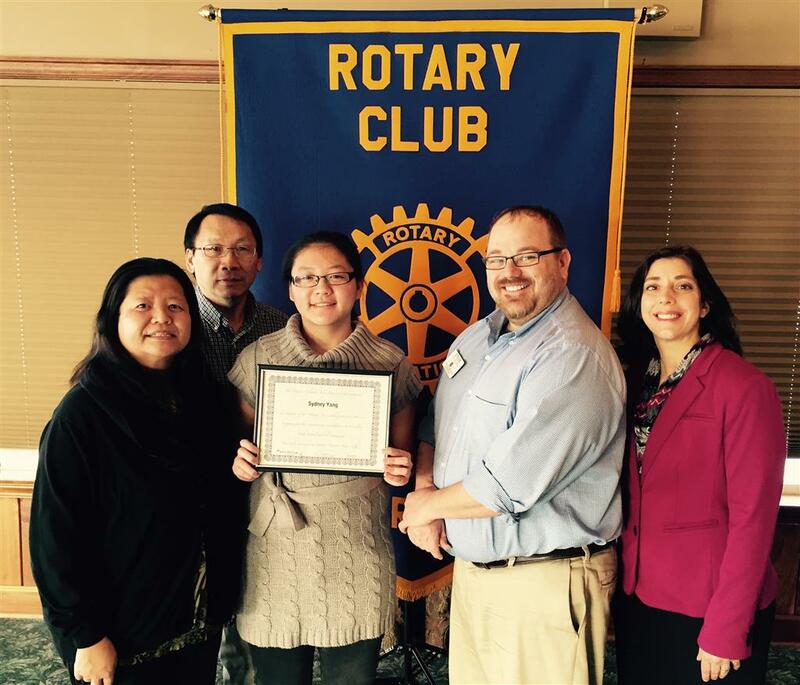 At the February 19th meeting of the Denver-Ephrata Area Rotary, Sydney Yang was recognized as the February Cocalico Student of the Month. 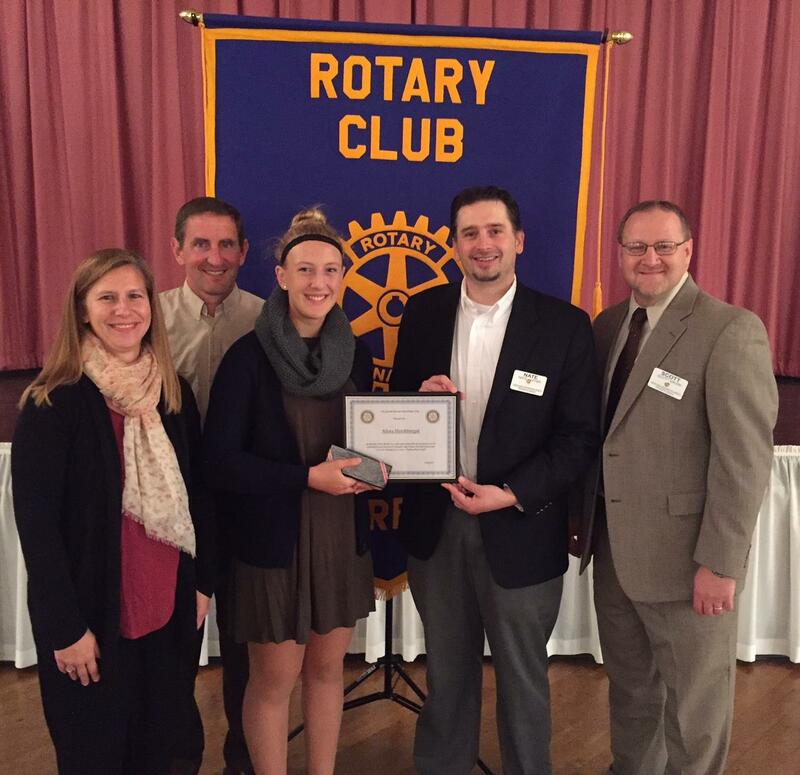 Sydney is involved in symphonic band, computer coding club, Project Belong, and a member of National Honor Society. She has participated in the Pennsylvania Governor’s School for the Sciences and was selected as a QuestBridge finalist. In addition, she has received various Student of the Month awards at Cocalico. Syndey is a member at the Hmong Alliance Church of Leola where she volunteers to teach Sunday school. She also tutors family members and peers. Her college plans include majoring in Bioengineering. Sydney lives in Denver with her parents and younger siblings Alia, Angelia and Jordan. 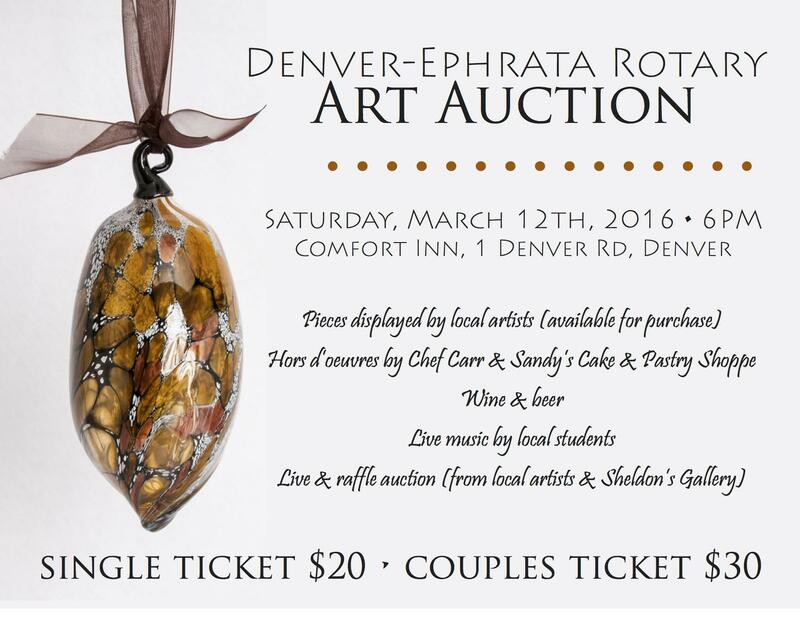 The Denver-Ephrata Rotary Club recoginzed several organizations in the area during the February 19th meeting. 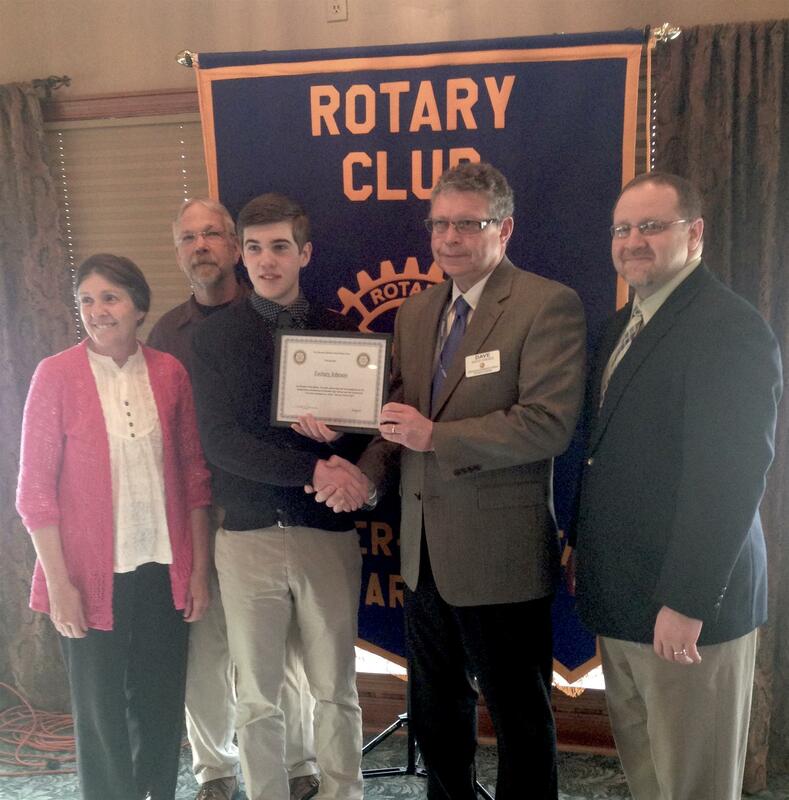 At the January 22nd meeting of the Denver-Ephrata Area Rotary, Austin Noll was recognized as the January Cocalico Student of the Month. 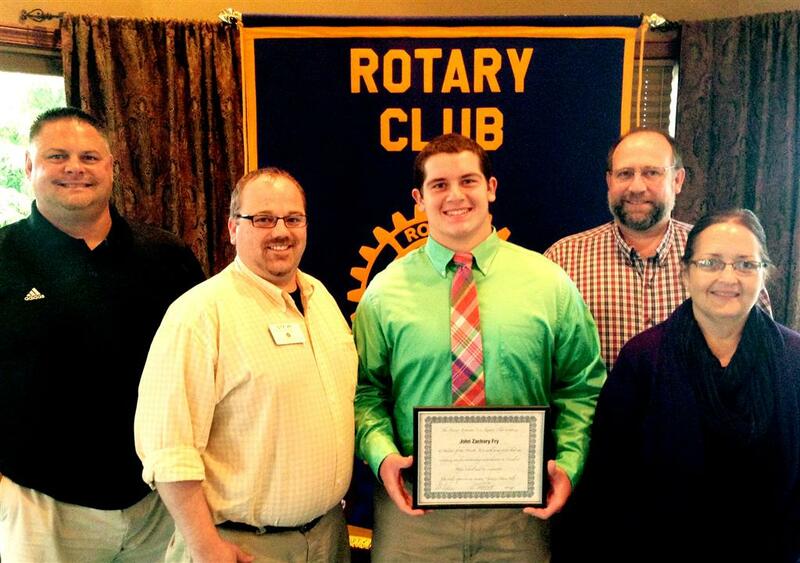 Austin is involved in Aevidum and a member of National Honor Society. He also participates in the high school’s soccer, basketball and tennis teams. Austin has received other student of the month awards including Spanish, English, Business and Math. He is a member at Vinemont Lutheran church and volunteers with the youth group. His college plans include majoring in Actuarial Science at Lebanon Valley College. Austin lives in Denver with his parents. He has an older sister, Bethany. 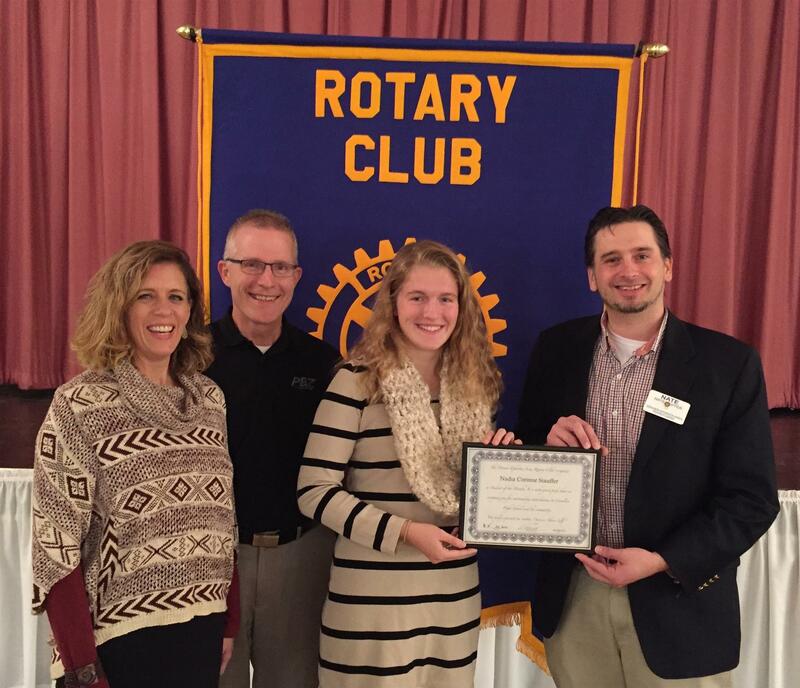 At the December 11th meeting of the Denver-Ephrata Area Rotary, Stewart Martin was recognized as the December Cocalico Student of the Month. Stewart is involved in Army for 1 and has received a Medallion for Excellence. He also participates in the high school’s football and track teams. Stewart has garnered the Ephrata Review Athlete of the week. He is a member at Ephrata Community Church and participates in the youth program. His plans after high school include working in the family business while attending a local college. Stewart lives in Denver with his parents and two sisters, Olivia and Lacee. 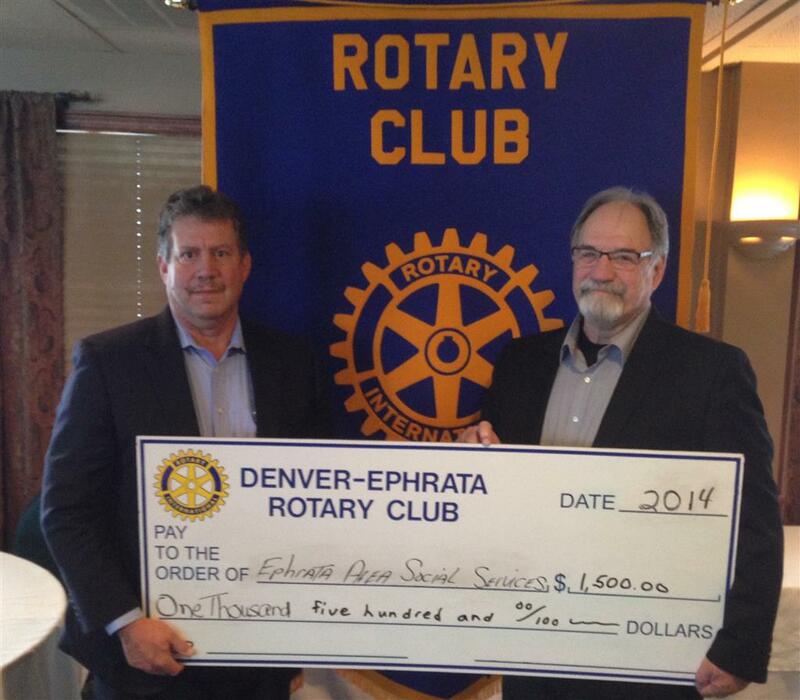 At the December 11, 2014 Denver-Ephrata Rotary meeting, Tom Swalwell from Ephrata Area Social Services (EASS) presented an overview of the services EASS provides to the community. 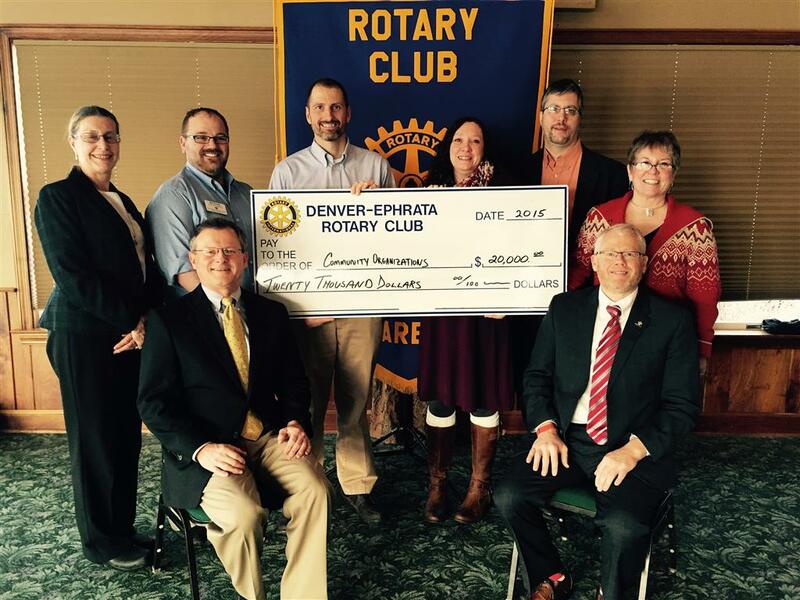 At the conclusion of the presentation, the Denver-Ephrata Rotary Club presented a check for $1500 to EASS. 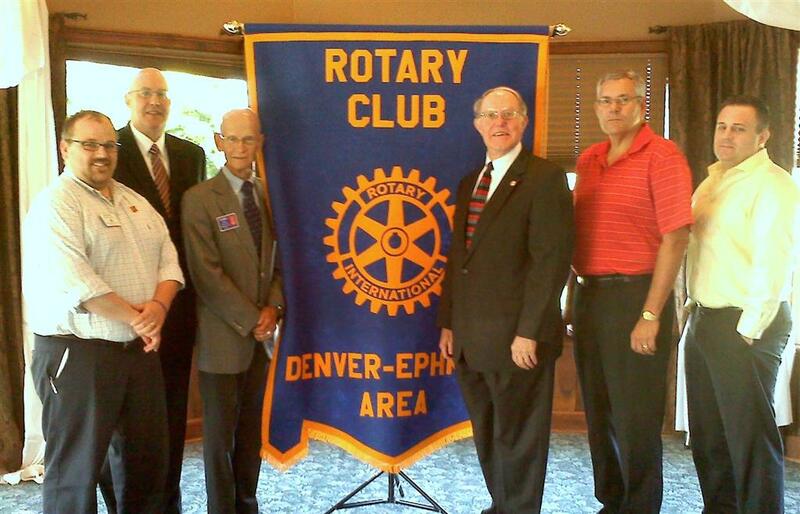 In the photo, Tim Classen of the Rotary Club presents the check to Tom Swalwell, Executive Director. 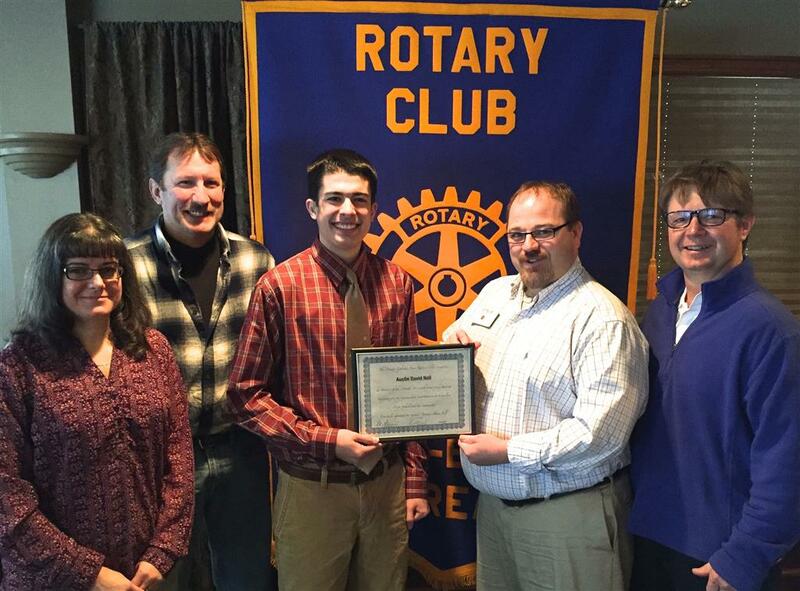 At the November 20th meeting of the Denver-Ephrata Area Rotary, Michael Dueck was recognized as the November Cocalico Student of the Month. Michael is involved in student government, Army4One, and a member of National Honor Society. He is also a member of the high school’s football and baseball teams. Michael has garnered the Business Student of the Month award for October and is an honor roll student. He is a member at Blue Ball Church of the Brethren and participates the local youth group. His college plans include majoring in exercise science with focus on business and participating in baseball. Michael lives in Stevens with his parents. He has older siblings including a sister Jessica and a brother David. 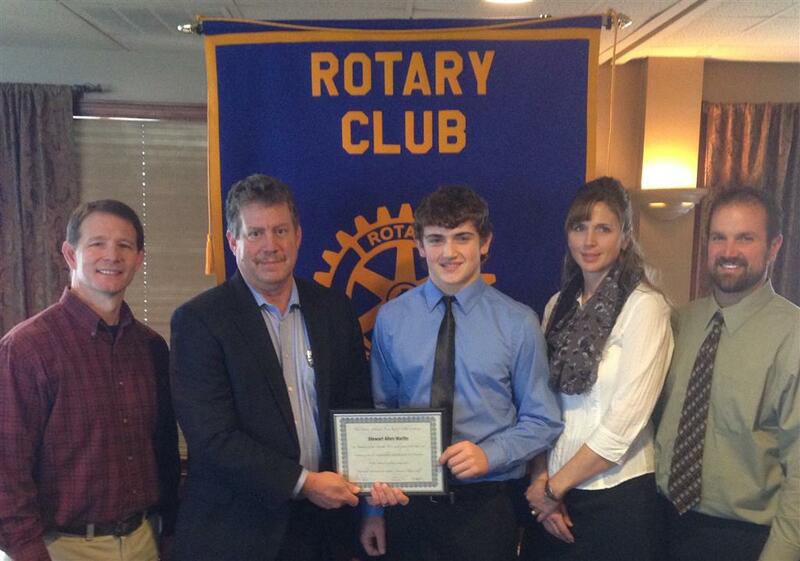 At the October 16th meeting of the Denver-Ephrata Area Rotary, John Fry was recognized as the October Cocalico Student of the Month. John is involved in student government, Senior Class co-President, and a member of National Honor Society. He also participates in the high school’s football, wrestling, and track teams in addition to participating in Choralaires. John has garnered various athletic awards and is an honor roll student. He is a member at Ephrata United Zion church and participates in summer mission trips, community meals, and Kids4Christ youth programs. His college plans include majoring in engineering and participating in football. John lives in Ephrata with his parents. He has two sisters, Sonya and Alyssa Jay.